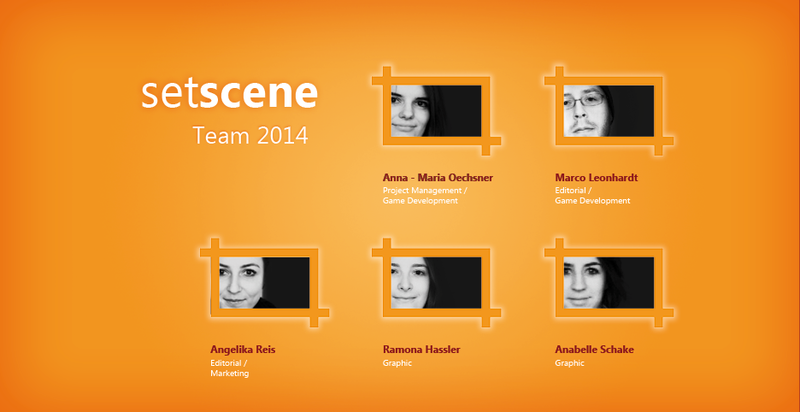 By the way: we have a new marketing team! We carry on the work of our predecessors. ← Two hundred movies – be part of it!